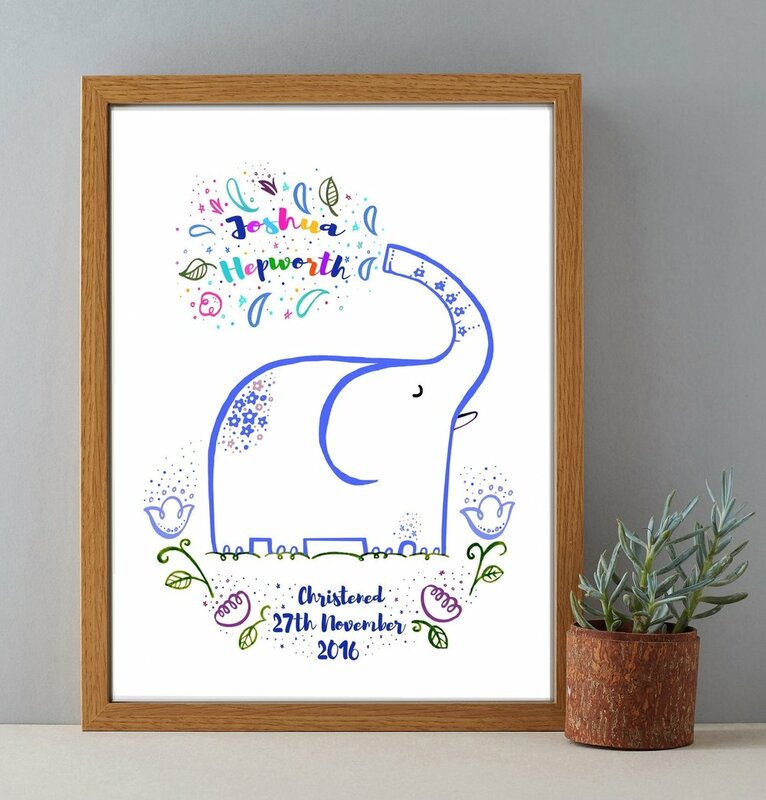 I also create personalised, hand finished gift prints which are great to give as thoughtful gifts and keepsakes for many occasions including Engagements, Weddings or Anniversaries. I also have a large collection of colourful children's prints which can all be personalised for Baby Showers, Christenings & Baptisms. 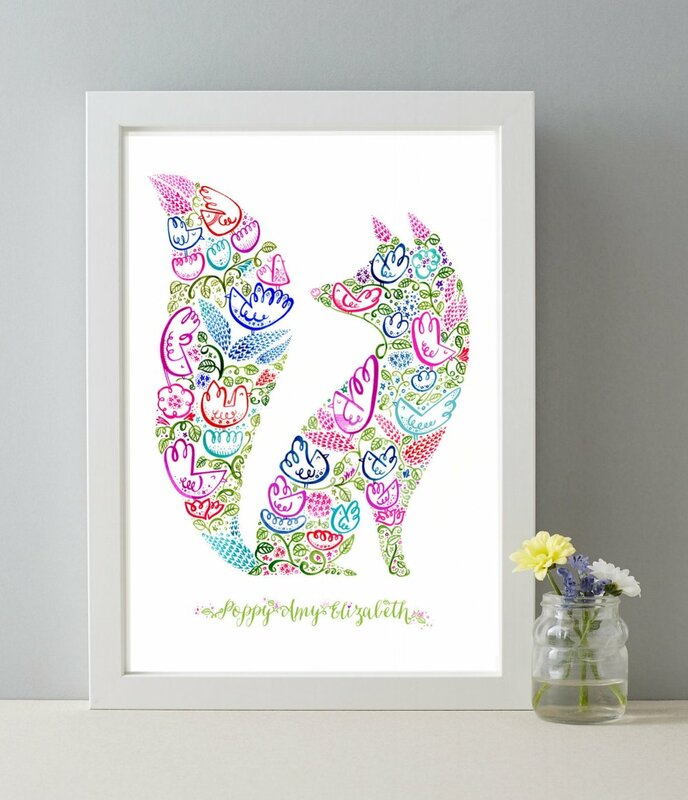 Recent additions to the shop include gifts for Teachers and Personalised pet prints too. You can view the entire range on Not on the High Street.